If you are like a lot of people, you have procrastinated and have put off doing your taxes. Then this guide is for you, as it is less then a week until the deadline to file your taxes, or get an extension on your taxes! Here is the most straightforward and simple guide to getting it done! 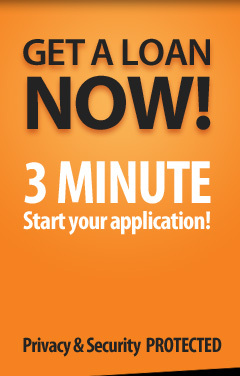 Only from the leader in bad credit advice, Bad Credit Lifeline! The new site is being worked on currently. Our goal is to bring tools and advice to help people who have bad credit repair their credit, and also help during emergencies! 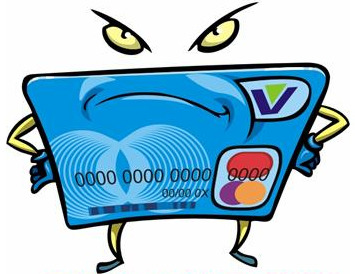 Bad Credit Lifeline is here to help when you need it most! 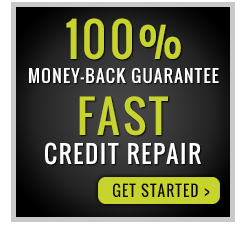 Get Credit Repair & Debt Relief from The Top Professionals! Copyright © 2016 Bad Credit Lifeline. All Rights Reserved.